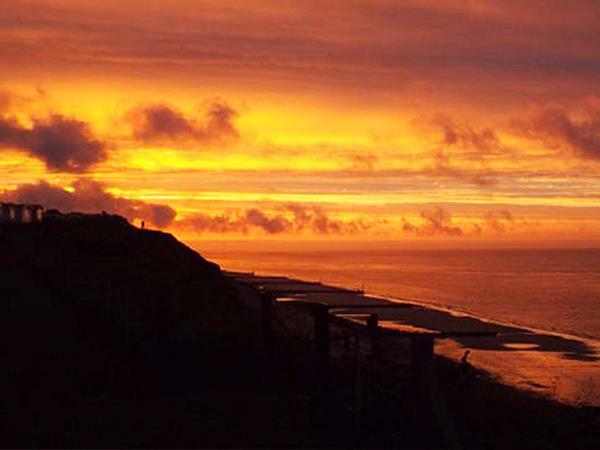 Kiln Cliffs caravan park is located a short coastal drive east of Cromer. It is a peaceful family site where you cannot fail to totally relax and unwind, you will not want to leave. 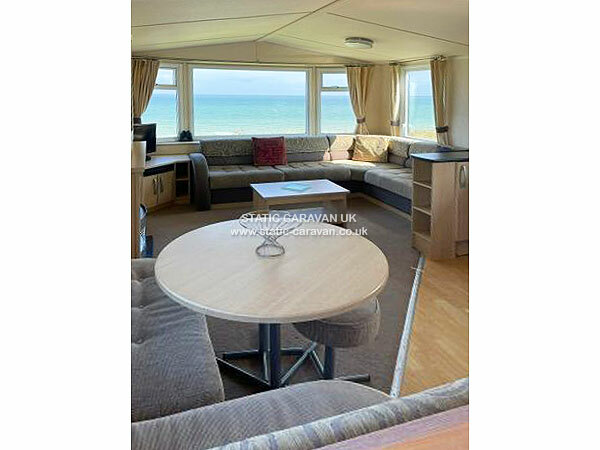 The caravan is on the cliff top with magnificent unrestricted sea views and ajacent to cliff path to superb blue flag beach. WiFi available on site. Caravan has parking for two cars. 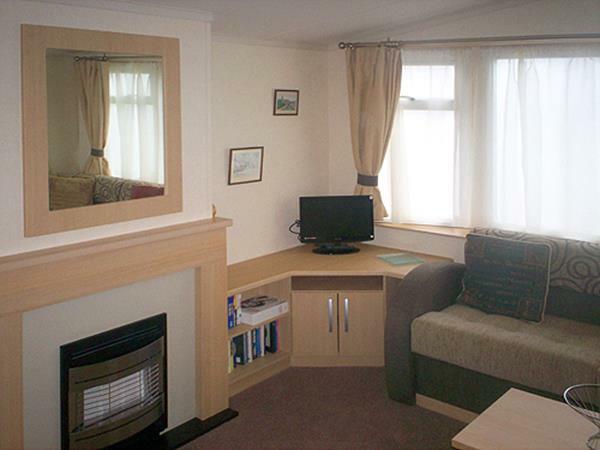 It is fully equipped for a family holiday with heating to all rooms, Freesat tv / dvd / video player with asstd dvd's and videos . Heated blanket on double. Patio area with chairs and table, wind breaks, buckets and spades, crab lines and beach fishing kit. Fire pit BBQ. Sun loungers and beach rugs. 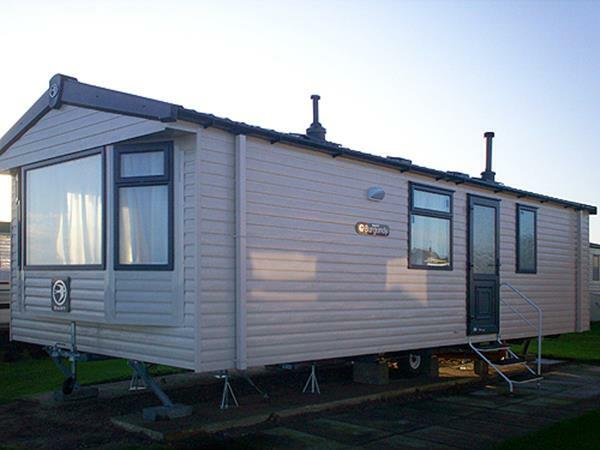 The site is ideally placed for nature watching trips and it is a great base for a superb challenging golfing break or fishing holiday. Douglas. we have had a splendid holiday! The weather was quite kind and waking up to that view every morning was a bonus. Some fantastic walks too. Devlin. Thank you for a wonderful holiday, we loved every second of our week, the caravan is wonderful, very comfortable and the views are fantastic. Wilsons Ripley. Thanks for our best ever caravan holiday, everything you need, lovely seaviews, cannot wait to return. Darringtons Colchester. 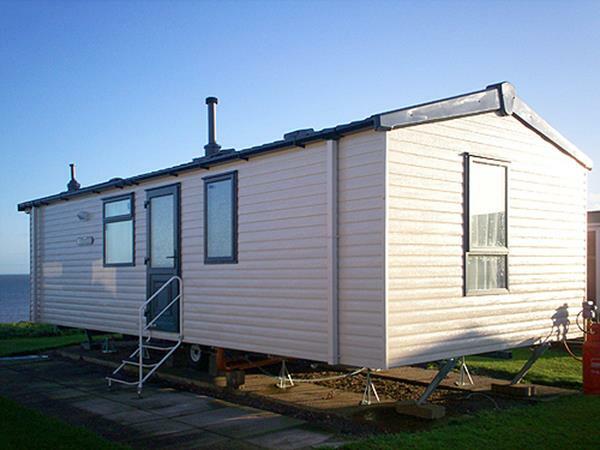 Very comfortable caravan, great location for a very relaxing holiday, everything lived up to our expectations. We will come back. Webby's. 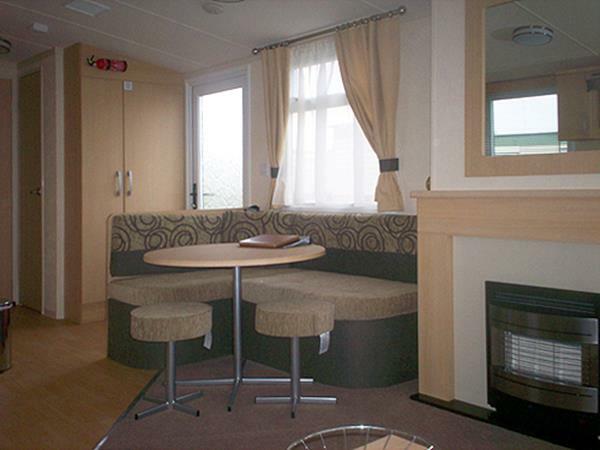 Have had a lovely relaxing time in the best equipped caravan i've ever been in. Loved watching the seals. Rental period from mid March to end of October. Full weeks, long term rental or short breaks available. Low Seasons from £290pw, High season £475pw. Short breaks, minimum 2 nights are from £75 per night for first two nights then seasonal rate per night. Concession rates available. £50 key deposit required on booking, this is additional to the cost and reserves your dates. It is returned after your stay if all in order. Full balance required 4 weeks prior to holiday. 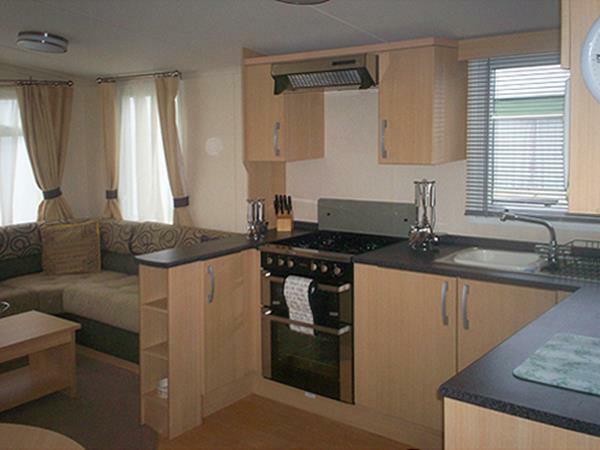 This caravan does not allow pets, please see my other caravan which is pet friendly. Payments by Cheque or Internet bank transfer.